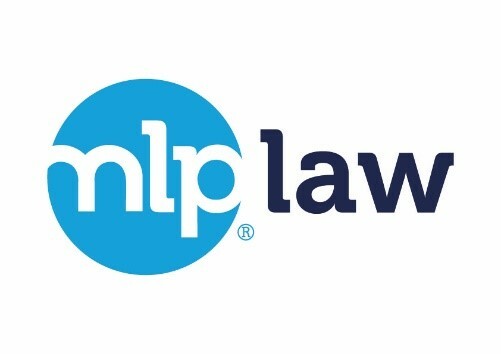 MLP Law is a provider of legal services. We offer a range of commercial and private client services including Employment & HR, Business Immigration, Corporate & Commercial, Dispute Resolution, Real Estate, Residential Conveyancing and Wills, Trusts and Probate. Taylor Rose TTKW Law is a top 200 independent firm of solicitors with 500 legal experts operating from Peterborough to London with offices in Bishop's Stortford, Enfield, Hertford, Lichfield, Liverpool, Manchester, Northampton and Workington. Our law firm and solicitors build trusted relationships with people and organisations to successfully overcome hurdles and challenges in life and in business. Natali at Life Choice Legal is an independent solicitor and specialist will writer who provides a professional and cost effective will writing and lasting powers of attorney service. Based locally in Cheadle Hulme, Natali visits clients around Cheshire and Manchester in the comfort of their own homes, 7 days a week, evenings and weekends. 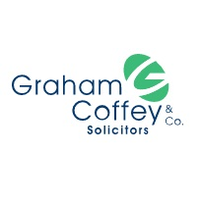 Graham Coffey & Co. Solicitors is a preeminent, full-service Manchester law firm. Since being established in 2000, we have grown to a team of more than 35 solicitors and staff members who are equipped to handle even the most challenging and complex legal cases.